I recently went a road trip to southern Utah. 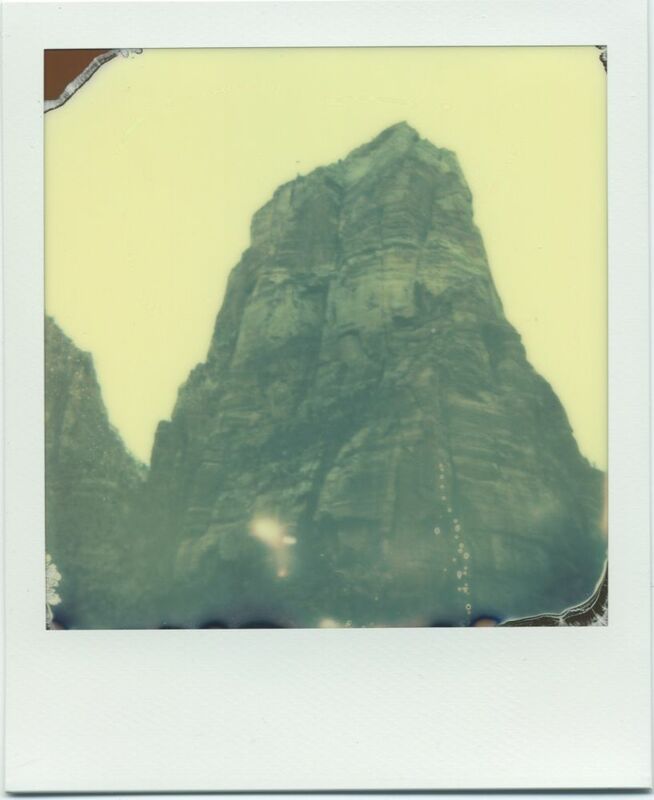 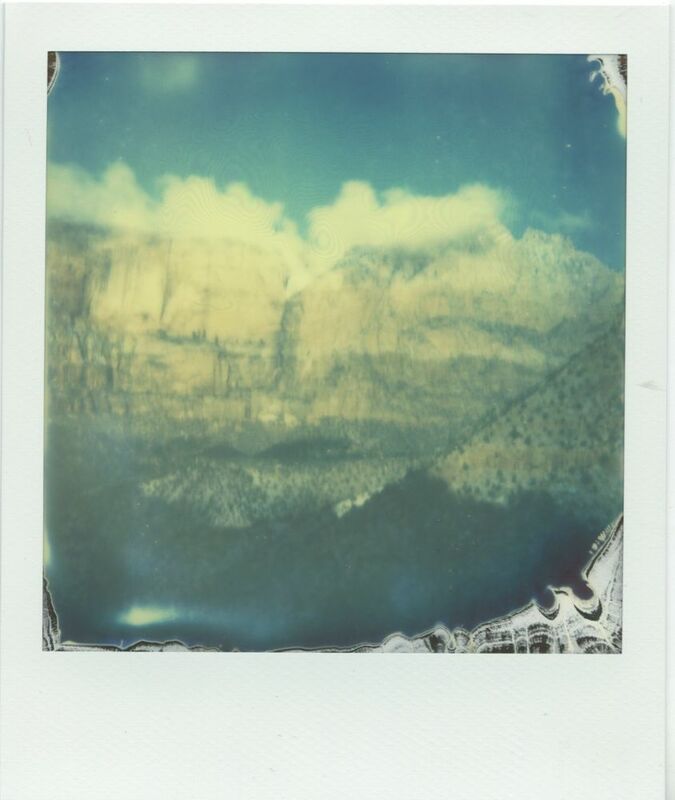 I took many photos digitally, on 120mm film, and some polaroids. 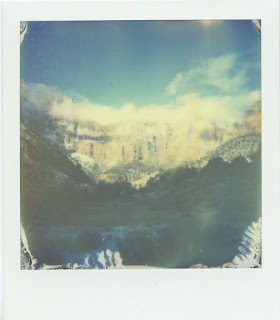 Here are my polaroids. 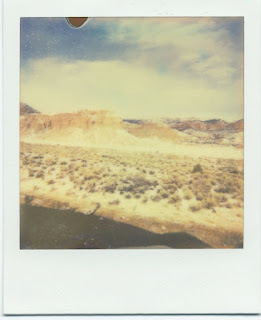 The first photo is from Capitol Reef National Park. The rest are from Zion National Park.